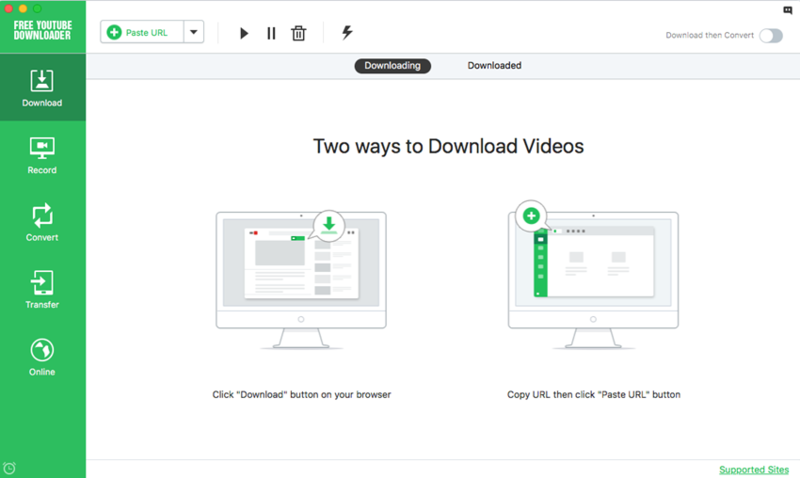 As a YouTube video free downloader, this powerful software can provide you 3 methods to download funny, wonderful YouTube videos, music videos or any other videos you are interested in. It supports to download HD videos in order that you can enjoy high quality video. 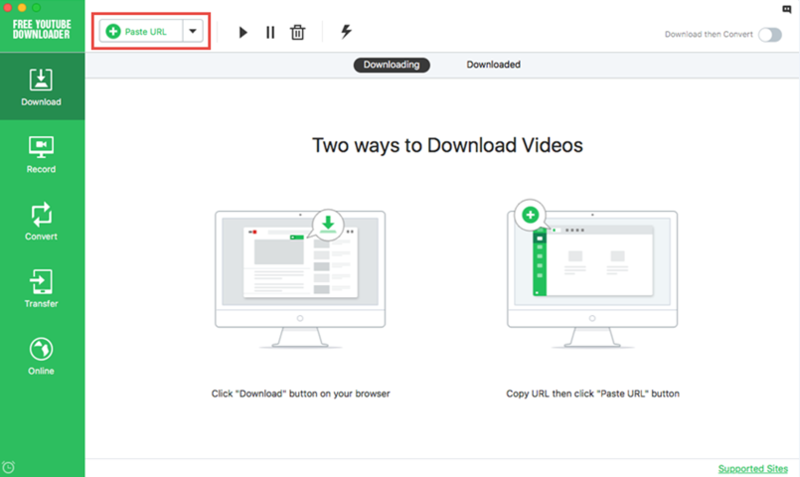 Once installed and opend this Free YouTube Downloader, follow the instructions to install the Download extension for browsers in your Mac. Then launch Safari, Chrome or Firefox, and go to YouTube.com to play the video you want to download. The "Download" button will show up at the top left corner of the video when it is detected on the webpage. Click the "Download" button and let the YouTube download wizard to do the rest for you. Notes: Position of the Download button may vary according to your browser, just move your mouse on the playing window, it will show up automatically. Step 1: When you open the Free YouTube Downloader for the first time, follow the instruction to install the download extension for browser. Alternatively, you could head to "Preferences" > "Extensions" to manage broswer download extentions. Step 2: After clicking install button, the YouTube downloader will open your default browser automatically and turn to the extension page. 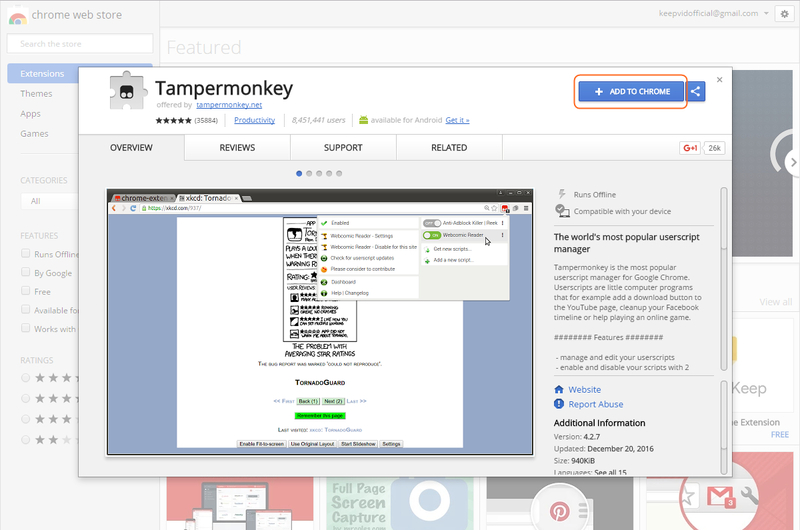 Click the add button to add the download plugin to your browser. Step 3: Then click Install button to install Free YouTube Downloader plugin into your browser. Step 4: Once completed the install process, you could take full use of the "Download" button appeared by side of the player windows to enjoy the One Click Download process!. 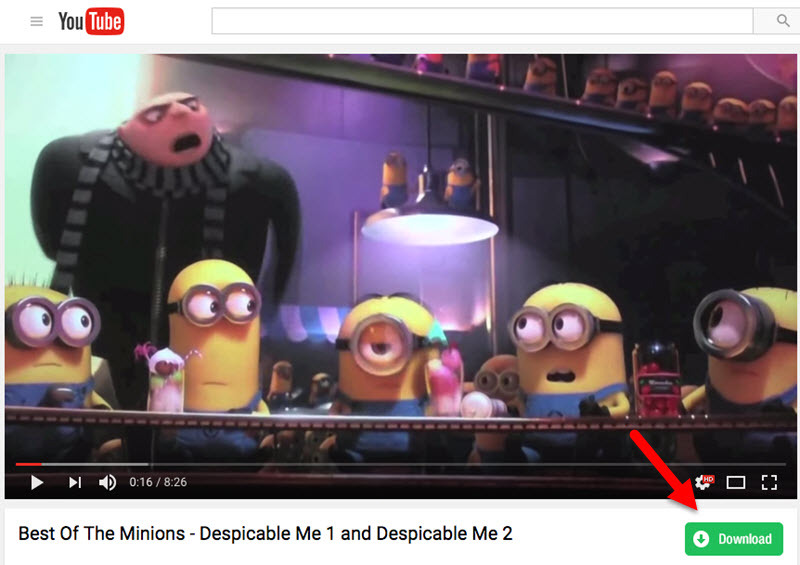 Copy the URL of the video page, and then click "Paste URL" in the main window of Free YouTube Downloader. Drag and drop the URL to the Free YouTube Downloader for Mac dock icon to start downloading. You can let this app run background to do the task of downloading, and search more cool videos on YouTube. Click the application icon on the dock to show Free YouTube Download window on screen, so you can check the download process and find downloaded YouTube videos in "Downloaded" tab. Note: Free YouTube Downloader for Mac doesn't support batch download or YouTube HD video download. If you would like to download HD videos or download multiple videos simultaneously, please upgrade to its Full Version iTube Studio.